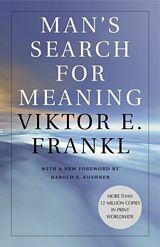 In “Man’s Search for Meaning,” Austrian psychiatrist Viktor Frankl makes the case that the primary motivation in one’s life is neither pleasure (as proposed by Sigmund Freud) nor power (as proposed by Alfred Adler), but meaning and purpose. Viktor Frankl is the pioneer of “logotherapy,” a psychotherapy system that carries out an existential examination of a person and consequently helps him/her discover purpose and meaning in his/her life. Based on his experience as an inmate at many Nazi concentration camps during the Second World War, Viktor Frankl observed that those who survived the longest in the Nazi concentration camps were not those who were physically strong, but were those who maintained a sense of control over their environment by finding meaning in their existence and their torments. Even in the toughest of circumstances, life can be given a meaning, and so too can suffering. A person can learn how to cope with suffering and move ahead with a renewed sense of purpose and meaning. 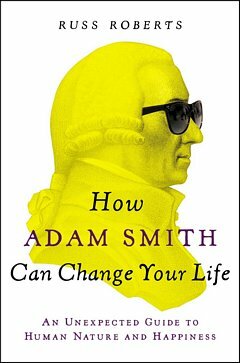 Probing our attitudes and changing our approach meaningfully when we face situations that we have little control over.